This is awesome Julian. Really smart stuff. Think you could do something similar with the new Deployer Worker? +1 I agree with Rob. Really useful. Thanks Julian! Very nice post! 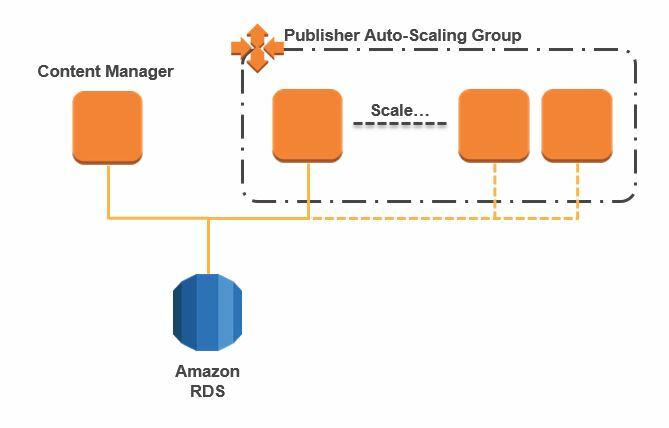 How do you handle the licenses on the auto scaling publisher servers? 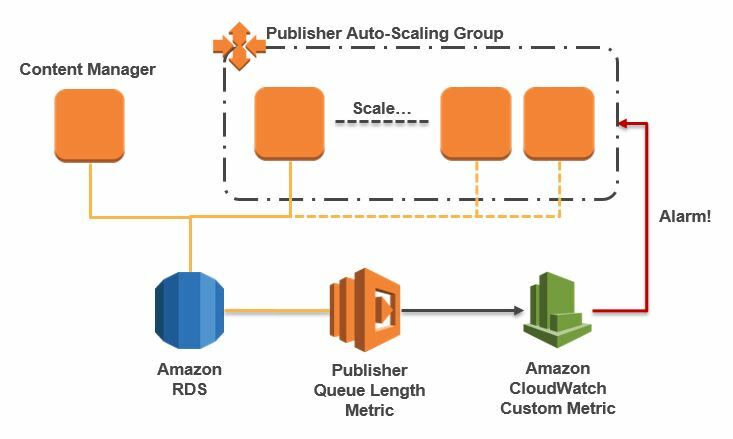 Do you just have enough spare licenses to reach the peak volume of publishing servers? really a helpful and nice stuff to use! This is very good Julian,same things can we do for content management server if loggedin user is more than certain limit then scale one more instance as some times we get slow response while opening content management items. You say “ideally you do not hardcode the connection string but I am lazy”. I would say “ideally you do not connect to the CM database directly; SDL does not support direct DB connections”. Note that you can get the count of items in the publish queue through the Core Service API and through the Get-TcmQueueInfo PowerShell cmdlet. Would it be easy to use one of those instead of a direct database query? @AJAYA, yes you could do the same for the CM. CPU utilization as well as user load may both make sense to use as metrics for scaling up. Some playing around would determine what might make the most sense. Excellent post! 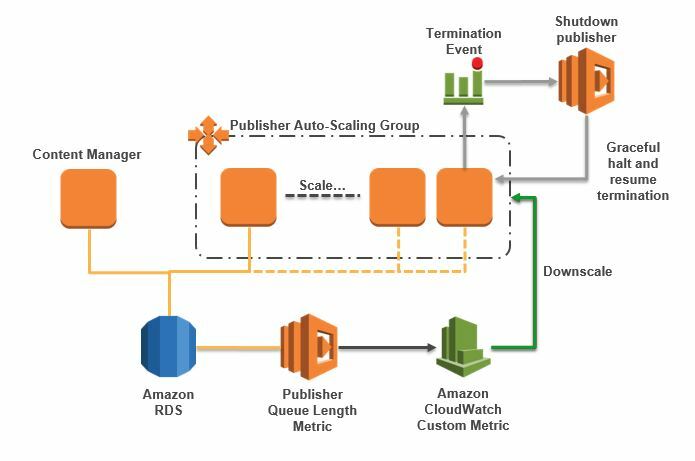 This is not restricted to SDL Web but really provides a good insight on AWS auto-scaling and graceful shutdown. Did anyone of you see any deadlock issues in backend SDL CMS database with this approach as CMS DB is only one. You should not see any deadlock issues given the the CMS is designed to scale out to large numbers of publishers and content management servers. Its is a supported deployment model, so any issues you do encounter should be resolved by the support team from SDL.